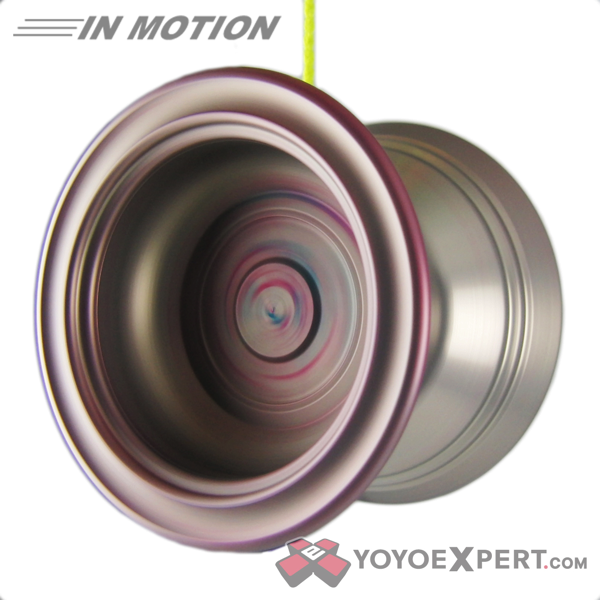 New CRUCIAL Yo-Yo! 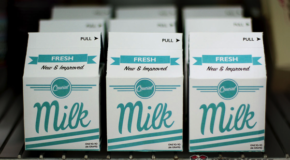 The FRESH MILK! Crucial Jirorian is here in a HUGE way! Darrell Mitchell of Crucial is here with Statement of Game II and it is a video worth watching twice! 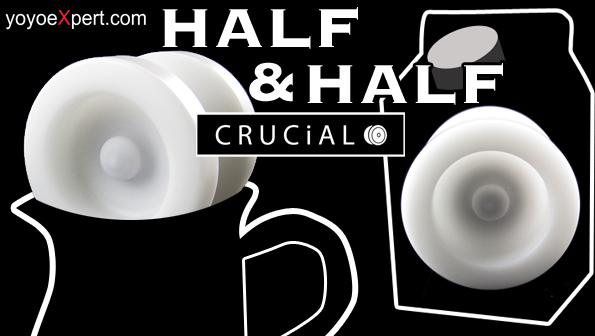 Be sure to check out his signature Confection yo-yo from Crucial too! 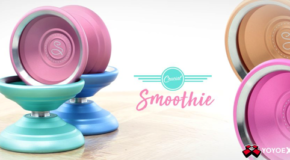 Crucial CONFECTION is here at YoYoExpert! YoYoExpert May 24, 2011 Comments Off on Crucial CONFECTION is here at YoYoExpert! 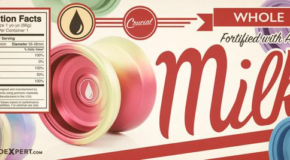 YoYoExpert February 10, 2011 Comments Off on Delicious by Crucial! 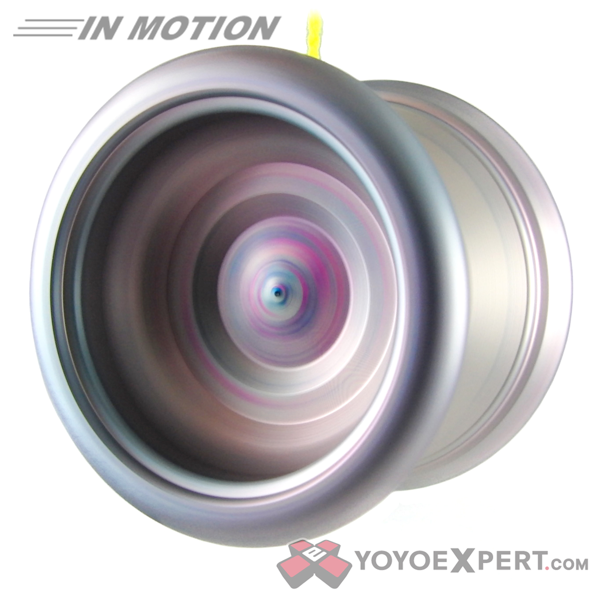 YoYoExpert August 6, 2010 Comments Off on YoYoExpert is CRUCIAL!